Happy Birthday to My Car! 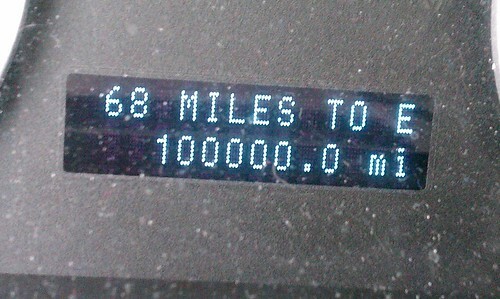 It’s hard to believe that I am at 100,000 miles already! My car is just a little over 3 years old!